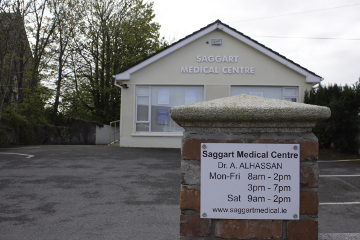 Saggart Medical Centre is aimed at meeting the needs of the local working population, with appointments available from early morning to late evening, at convenient and accessible, West Dublin location (off N7). 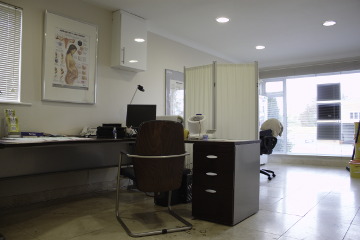 We operate a Walk-in surgery, however patients with appointment will be seen first. 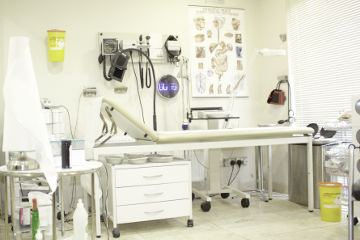 Dr. Ammar Alhassan and his colleagues are at hand to help you get through any medical query that you may have. Contact us to make an appointment today. We are committed to providing a caring environment and the best in medical expertise for our patients. In recognition of this commitment, we will strive to deliver high quality, cost effective healthcare in the communities we serve. 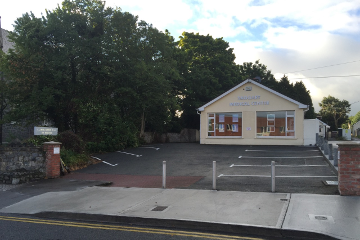 Saggart Medical Centre is aimed at meeting the needs of the local working population, with appointments available from early morning to late evening. The doctors work on an appointment basis but will accommodate emergencies and walk-in patients. 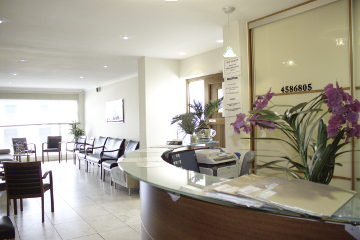 We endeavor to provide an appointment within 4 hours of request. 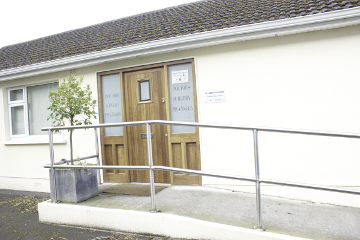 At Saggart Medical Centre we offer an extensive range of General Practice services to both individuals and Companies.